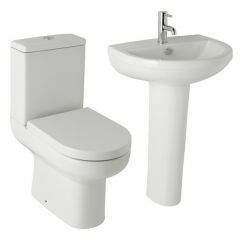 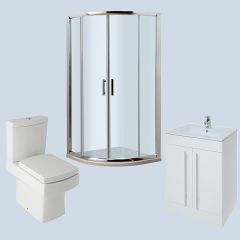 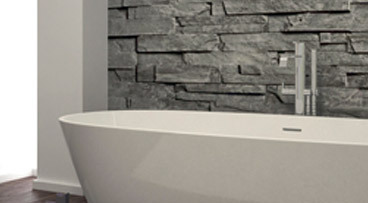 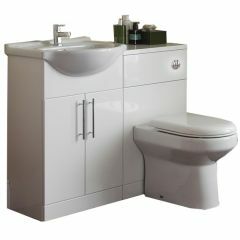 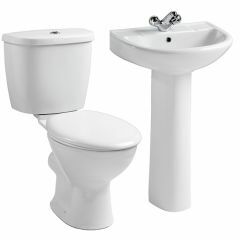 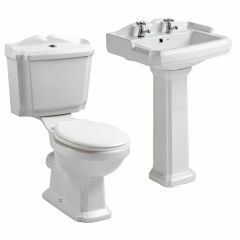 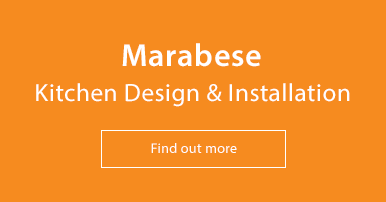 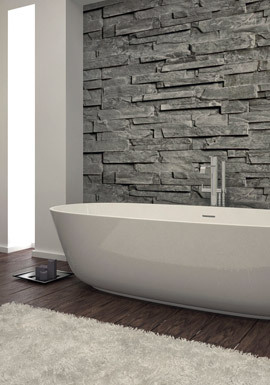 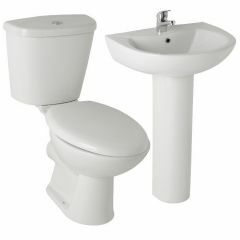 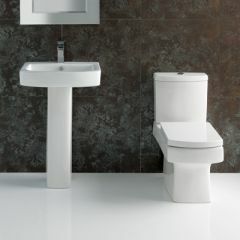 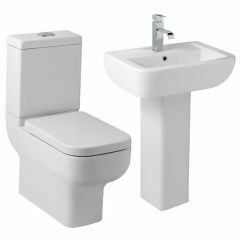 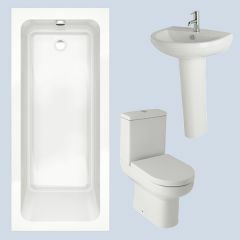 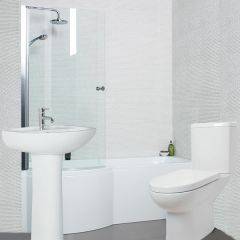 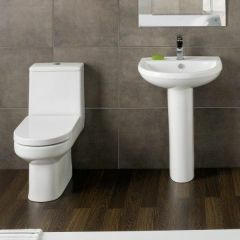 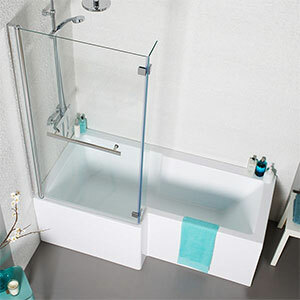 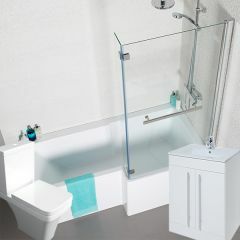 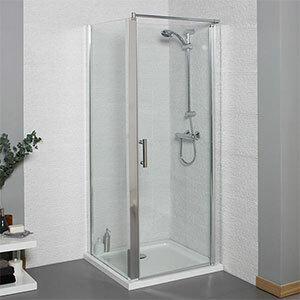 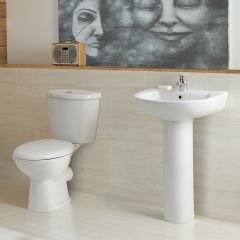 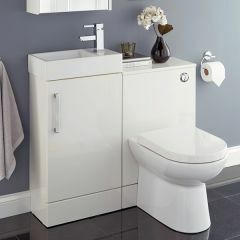 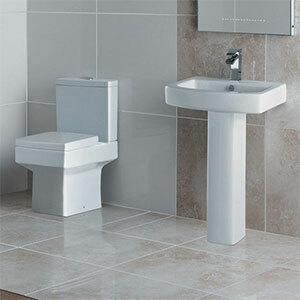 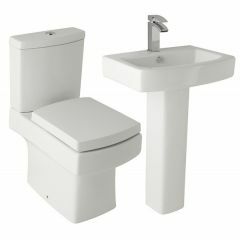 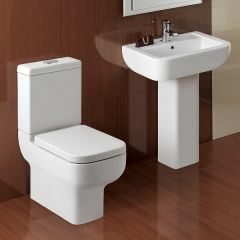 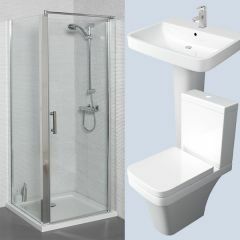 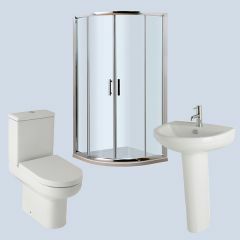 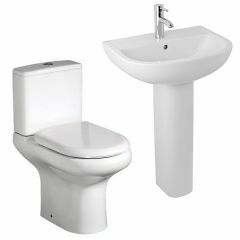 Marabese Ceramics offers a wide range of bathroom suites to suit all tastes and practicalities. 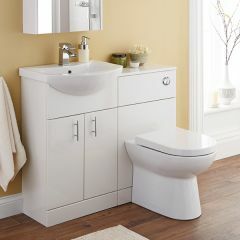 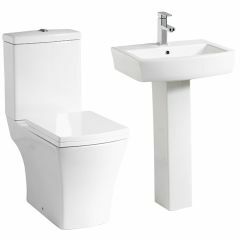 Whether it be a small cloakroom, an en-suite or a large family bathroom, you’ll be sure to find something suitable. That’s not all we have to offer, visit any of our showrooms and our knowledgeable and helpful staff will see you through every step of the re-design process. 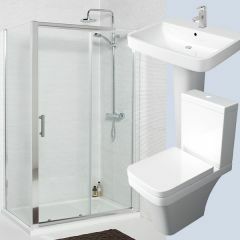 This includes a free site survey, measure, CAD design and quote. 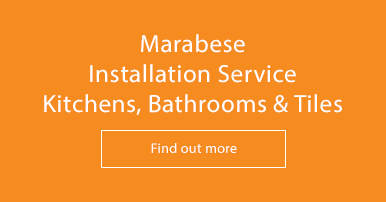 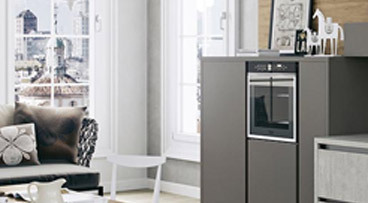 We also offer an installation service, please follow the link for more information on our Design and Installation service or visit your local store.